© Stephanie Schwenk. All rights reserved. 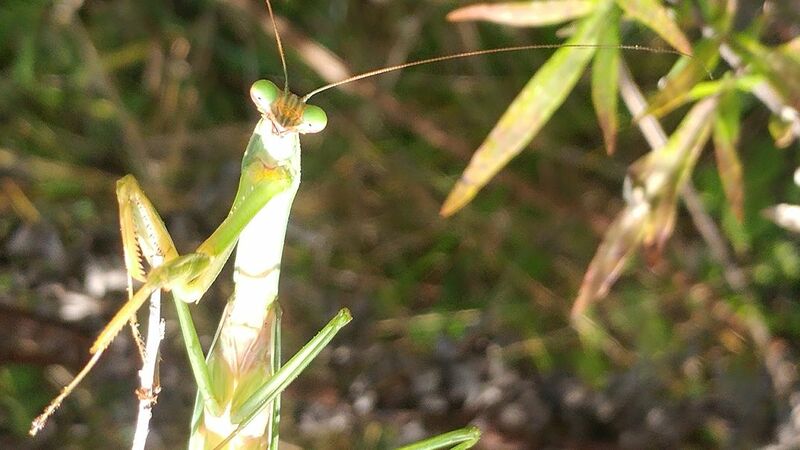 I walk daily on the Perkiomen Trail and in Summer always stop and visit the Praying Mantis'. Date Uploaded: Nov. 11, 2017, 12:48 p.m.